This week, the PGA TOUR doesn't have far to travel. From Dallas to Fort Worth, the guys are off to Colonial Country Club for the Fort Worth Invitational. On this podcast, Elk & Knoxy look back at last week's Byron Nelson and the excellent performances from our Secret Golf guys - especially Marc Leishman who finished 2nd. 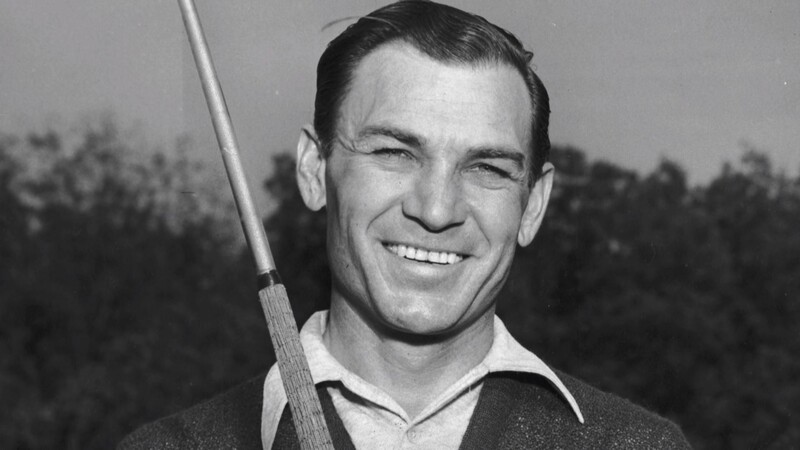 They also preview this week's tournament and remember the legend, Ben Hogan. Perhaps nobody possessed a swing that has been more dissected than Hogan. Hear Elk recount tales of the legacy left behind, and his thoughts on what made The Hawk's swing a prototype.